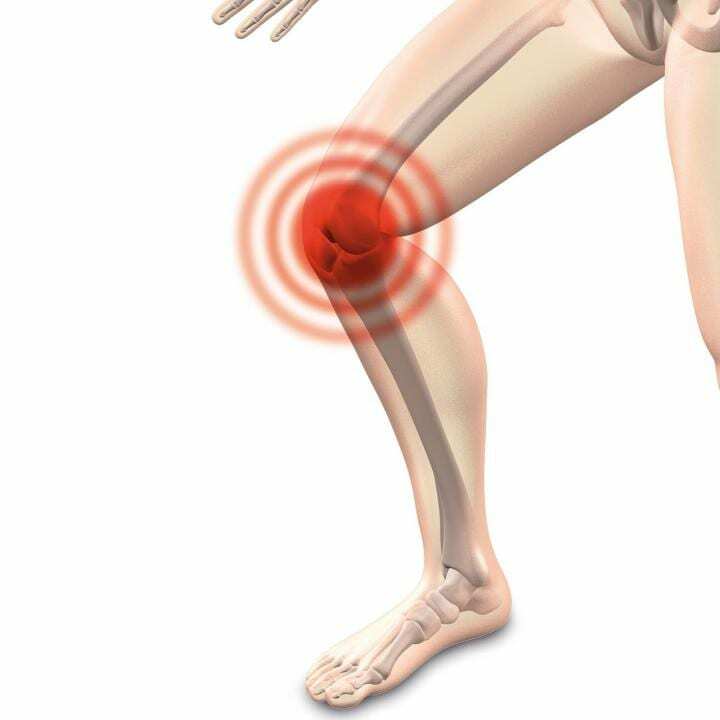 Knee joint injuries are typically related to sports, such as football, rugby or ice hockey, but people often do not know that such injuries may lead to joint inflammation and post-traumatic osteoarthritis. In advanced post-traumatic osteoarthritis, joint cartilage breaks down completely, causing severe joint pain, lack of mobility and even social isolation. However, the mechanisms leading to osteoarthritis are not known. Currently, it is not possible for a physician examining a patient to predict future joint condition and possible development of osteoarthritis. In the future, however, this may be possible, as a new study from the University of Eastern Finland and Massachusetts Institute of Technology now shows that articular cartilage degenerates specifically around injury areas when the fluid flow velocity becomes excessive. The findings were reported in Scientific Reports. "Our findings indicate that after an injury in the knee and subsequent tissue loading, osteoarthritis is caused by easy leakage of proteoglycans through the injury surface by high fluid outflow," Early Stage Researcher Gustavo A. Orozco from the University of Eastern Finland explains. The study has received funding from the European Union's Horizon 2020 research and innovation programme under the Marie Sklodowska-Curie grant No 713645.